SAIC Volkswagen has unveiled the Polo Plus, a new version of the sixth-generation Polo, at the 2019 Shanghai motor show. 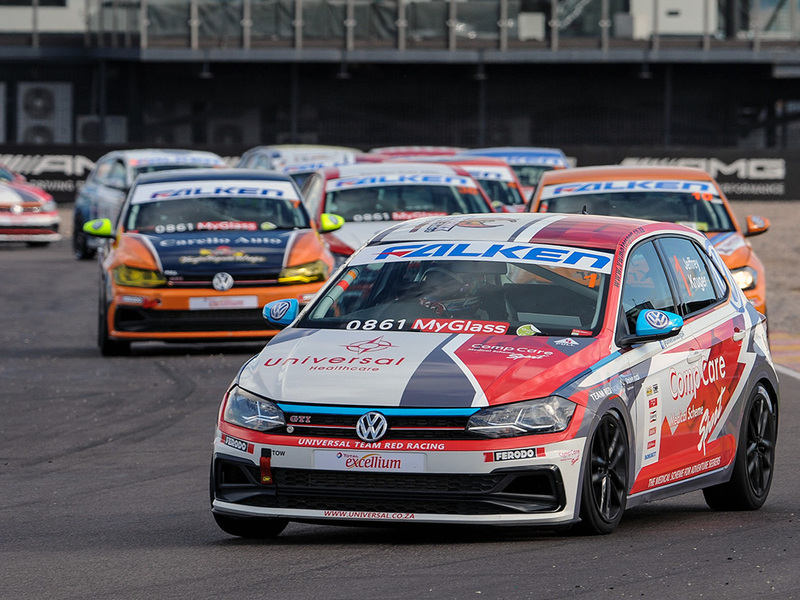 The current Polo, Cross Polo, and Polo GTI models sold in China are based on the fifth-generation car, which disappeared from European markets in 2017. 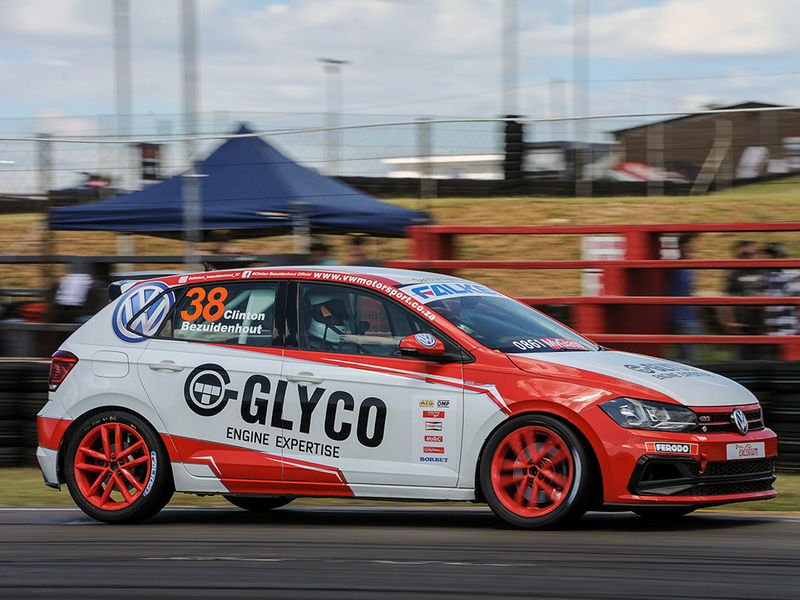 Somewhat strangely, at 4,053mm, the SAIC Volkswagen Polo Plus is 3mm shorter and 11mm narrower (1,740mm) than the European sixth-generation Polo, which is essentially the same car. 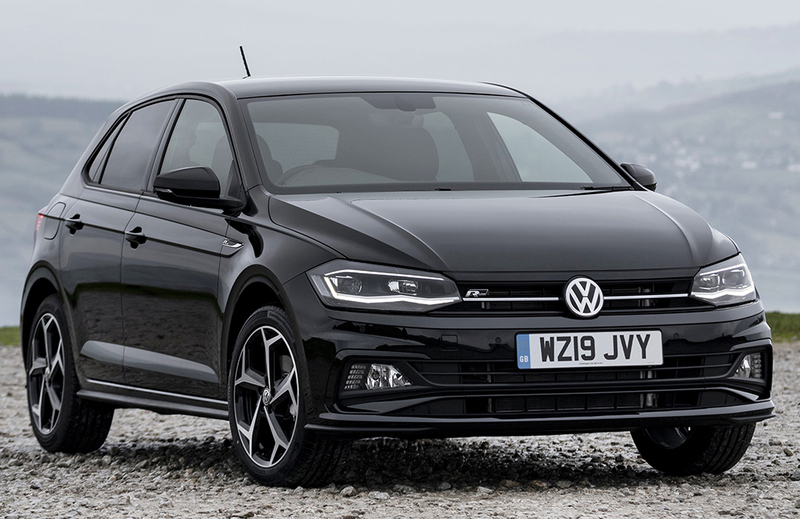 The Polo Plus looks to be based on the Polo Beats, with the same 16-inch ‘Torsby’ alloy wheels and gloss black B-pillars featuring the ‘Beats’ logo. Distinctive, the Polo Plus also has a dual-tone Honey Yellow and black colour scheme, with a gloss black roof, rear spoiler, and mirror caps. C-pillar and rear hatch ‘Plus+’ badges mark out the new model. Unlike the Novo Polo sold in Brazil, the Polo Plus gets the European Polo’s front bumper, but the car is less highly specified. LED daytime running lights are missing for example, but the rear bumper does feature Polo R-Line-style fake exhaust finishers. Inside, Honey Yellow dashboard, door and centre console accents lift the standard sixth-generation Polo interior, while unique upholstery also points to a Polo which is a little more special. Standard kit includes a panoramic sunroof, a colour touchscreen infotainment system, as well as a rear view camera. 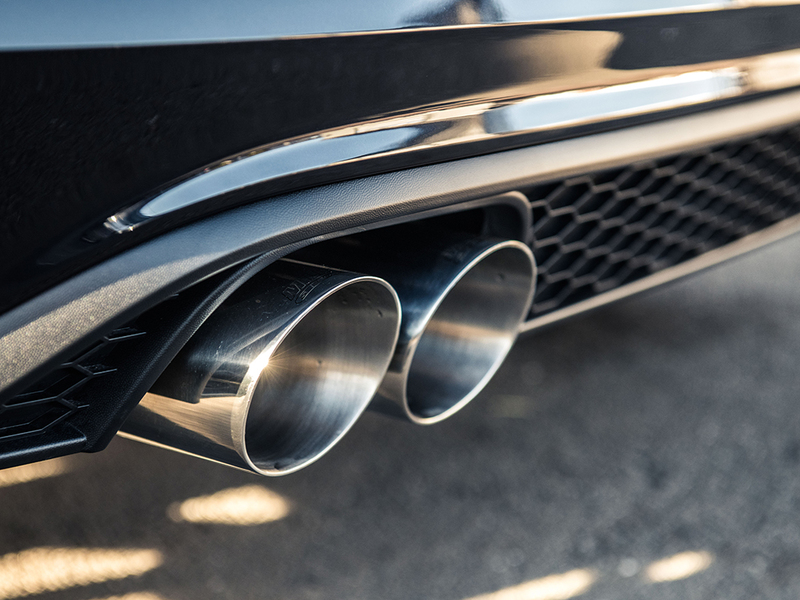 The Polo Plus is powered by the same 1.5-litre four-cylinder engine linked to the same five-speed manual or six-speed automatic gearboxes as the standard Chinese Polo. 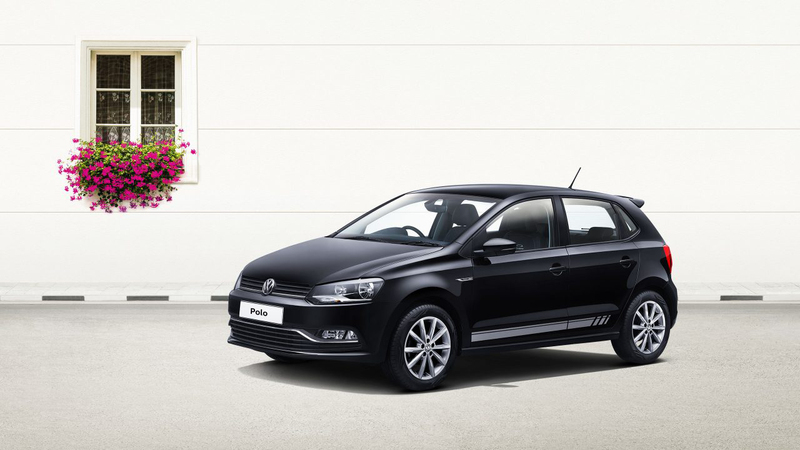 No prices or availability have yet been announced for the Polo Plus, but more details can be found online at the SAIC Volkswagen Polo Plus micro-website. The Polo GTI R5’s success continues away from the headline WRC 2 category of the World Rally Championship. 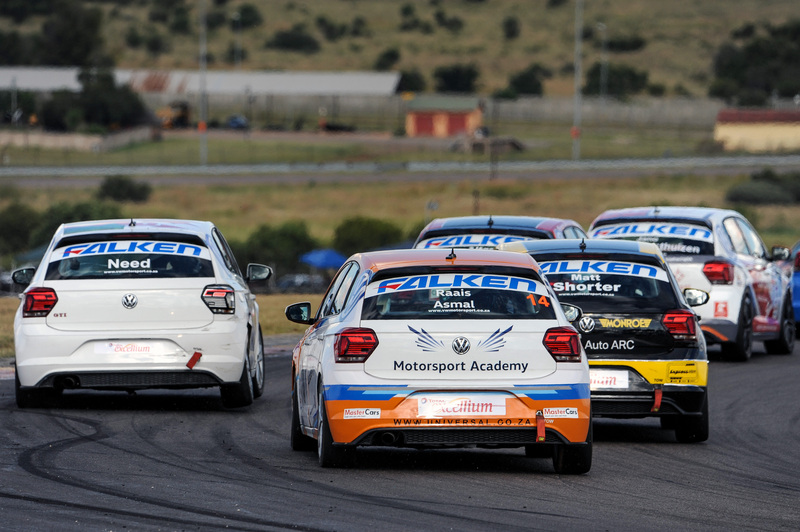 Kris Princen and Bram Eelbode have won the 2019 TAC Rally in a version of the new Volkswagen Motorsport customer sports rally car. 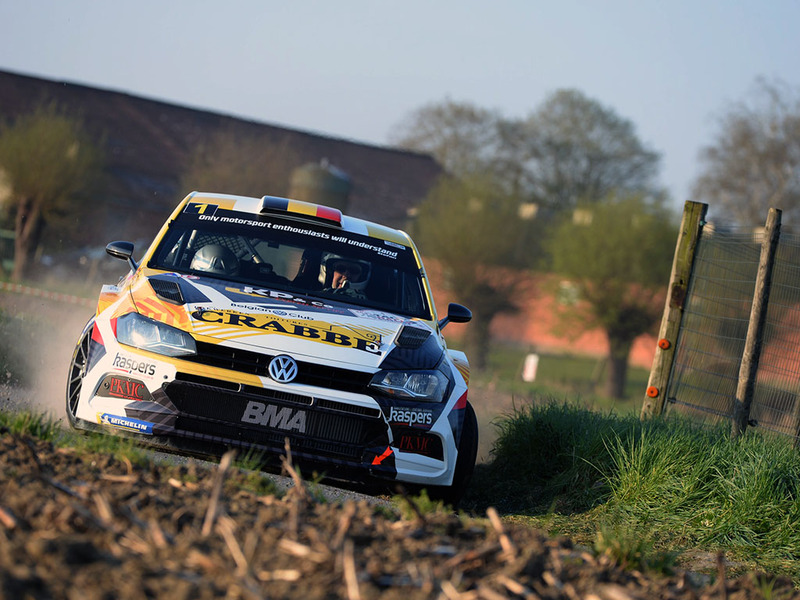 The BMA Autosport pair were victorious in six of the 14 special stages, which took place at Tielt in West Flanders. 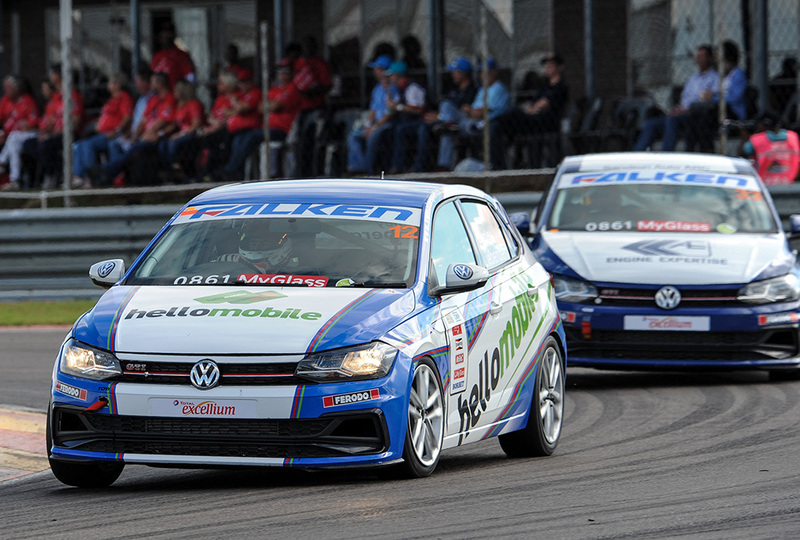 Princen and Eelbode were initially embroiled in a thrilling battle with countrymen Cédric Cherain and Xavier Portier from the THX team, who were also in a Polo GTI R5, but Cherain and Porter retired after a crash on the third stage. The TAC win is the second for Princen and Eelbode, who also stood on the top step of the podium at February’s Rally van Haspengouw. 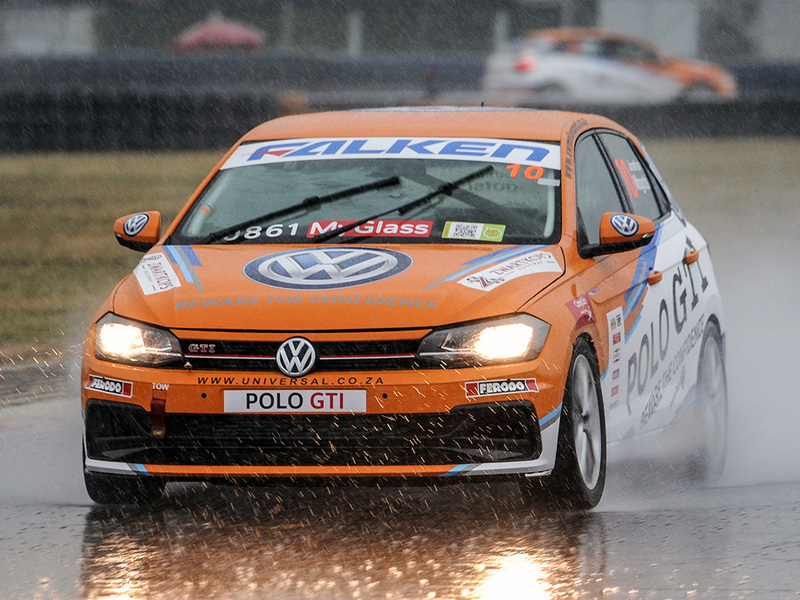 A third Polo GTI R5 driven by Patrick Snijders and Thiery Davy finished sixth at the TAC Rally, which was round three of the 2019 Belgian Rally Championship. 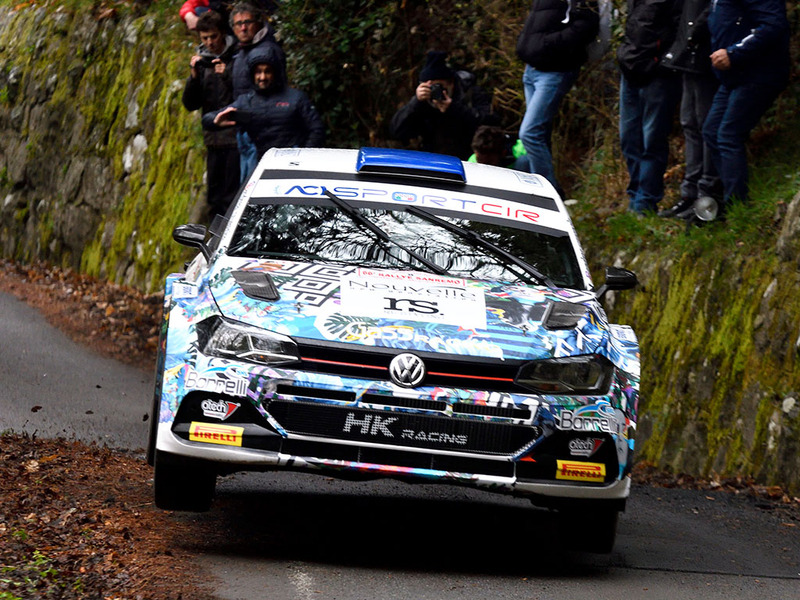 Italian drivers Andrea Crugnola and Elia Pietro Ometto took their Gass Racing Polo GTI R5 to fifth place at the 2019 Rally Sanremo and won one special stage overall. The long-running event in the Italian Rally Championship featured 95 miles against the clock, spread over ten special stages. 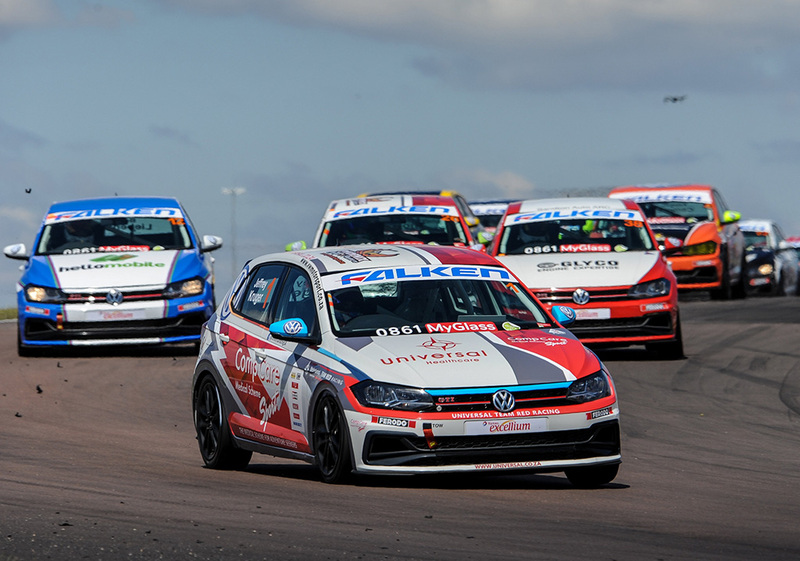 The Polo GTI R5 of Antonio Rusce and Sauro Farnocchia from X Race Sport finished ninth.